We’re celebrating International Women’s Day at the Mt. 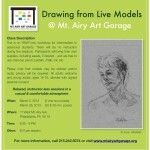 Airy Art Garage – and some amazing local and citywide women artists have stepped up to make this happen. Choirs, poets, spoken word artists, musicians, filmmakers, dancers, actors, painters, media gurus, and more. Join us in celebration and conversation! So, feel free to read on, check out the artists’ bios, and spread the word about this event. Tell your friends, family, and even that passerby on the street! Everyone is welcome. Buy your tickets now or at the door. $10 donation per event or $25 for the entire weekend. An opening kick-off celebration that will focus on some of Philadelphia’s finest music and poetry. Featured Performers: Anna Crusis Women’s Choir, TS Hawkins, Tamara Oakman, Victoria Peurifoy, Sister Cities Girlchoir, Yolanda Wisher, DJ Teriyaki, and Hannah Zaic! Stop by, have a drink, chat, and see what we’re all about, here, at the Mt. Airy Art Garage. 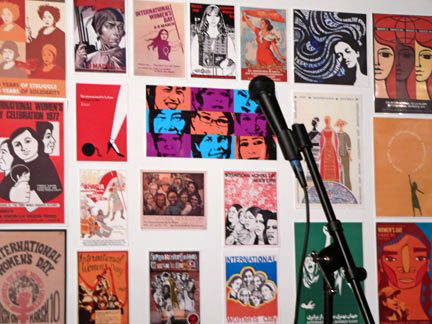 An interactive conversation revolving around the past, present, and future of women in the arts. All are encouraged to attend, share, and question. Featured Speakers: Michele Freeman, Sharon Katz, Nathea Lee, Janet Mason, Arleen Olshan, Nadine Patterson, and Jeanette Woods. Learn more about our guest artists below! Anna Crusis Women’s Choir is committed to musical excellence and social change, singing to celebrate the diversity of women’s lives and culture. 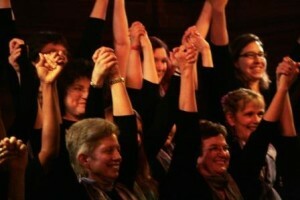 Anna Crusis is the country’s longest running feminist choir. 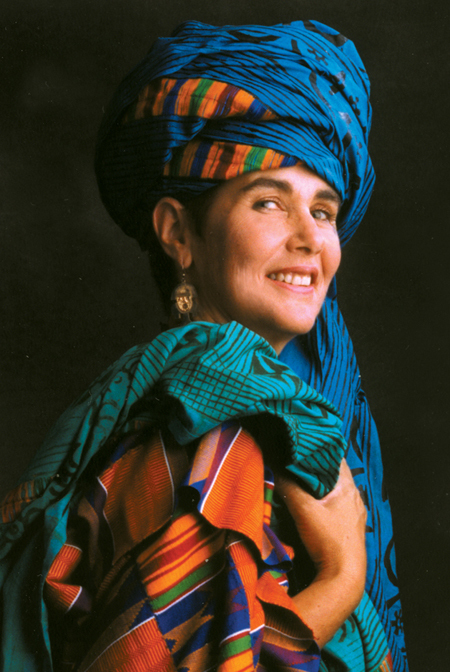 In her thirty-seven year history, Anna has sought to act as an agent of social change by empowering, challenging and uplifting audiences with music that inspires and transforms. 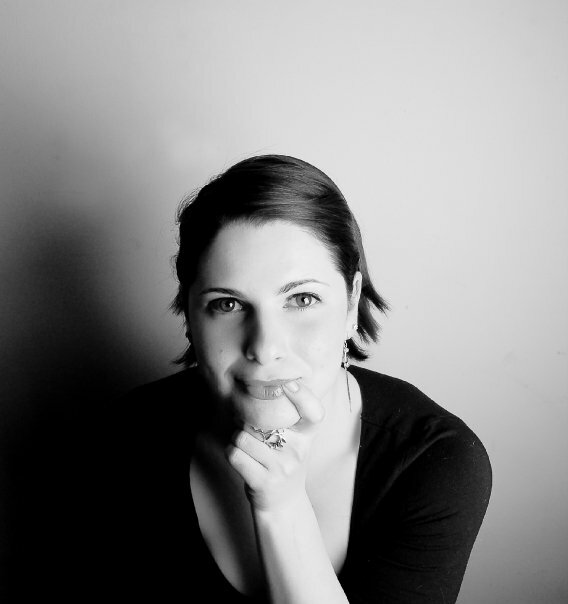 Anna has grown from a choir founded to promote women’s music, giving gay and straight women a strong community where they could find their voice and live their feminist principles, to a premier performing arts group and an important advocate for change in the greater Philadelphia region. Anna Crusis is committed to reaching diverse audiences and supports the work of fellow community organizations by singing at benefits and fundraisers. 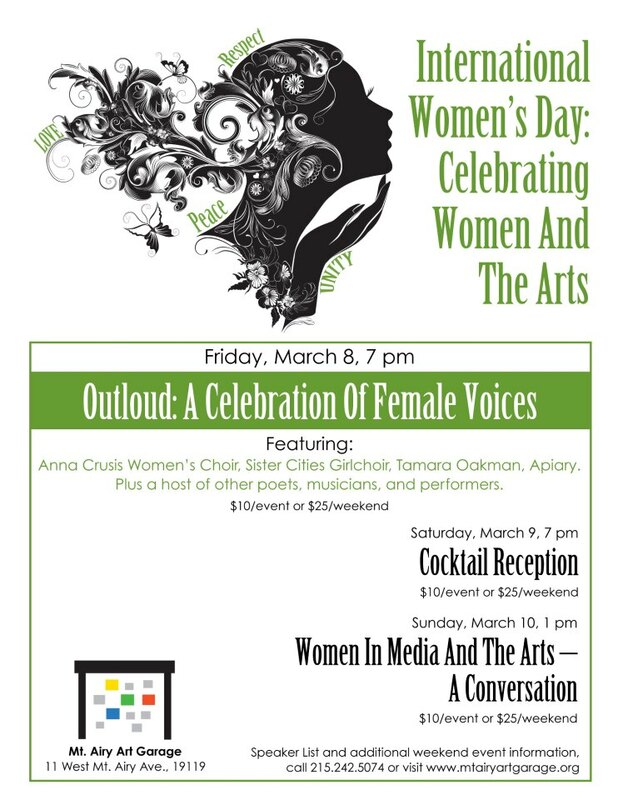 Anna Crusis continues to promote these ideals with an emphasis on music by, for and about women and their lives. The choir values diversity and inclusion in its membership, its audiences and its repertoire. While honoring their common ground, choir members work to respect and learn from each other, from their differences in sexual orientation, racial and cultural heritage, age, class and spiritual expression. Anna Crusis is a charter member of the international organization GALA Choruses (Gay and Lesbian Association of Choruses), which fosters the continued artistic and organizational growth of its member choruses through festivals, workshops and ongoing networking and administrative support services. Anna is currently under the direction of Miriam Davidson, Artistic Director. With an ongoing love for her native Philadelphia region, Michelle has been working in marketing and events since she was in high school. Promoting concerts and handling flyer distribution projects as a teen, she eventually headed to Drexel University and received a degree in Corporate Communications while simultaneously working to establish and grow non-profit organization, Campus Philly. She worked in various positions at Campus Philly where she produced Campus Philly College Day and served as Senior Manager for Events and Media Programs. 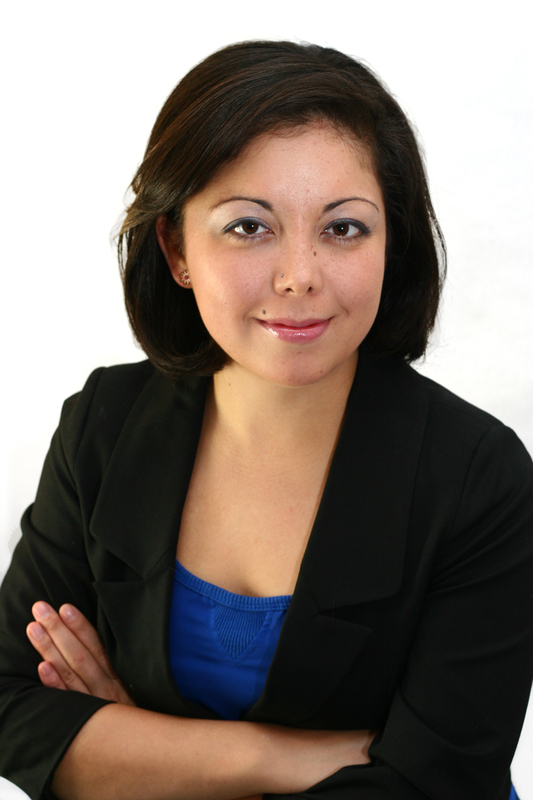 More recently, Michelle has been operating her own agency, Witty Gritty Marketing & Events. Amongst other things, she has implemented marketing programs and hosted events for the City Reps Office, City Food Tours, Campus Philly, and Philly Swap. She serves as publisher for the online magazine, Flying Kite. Michelle is also committed to volunteering and serves as a board member at Girls Rock Philly, and Spiral Q Puppet Theater. Occasionally you can see her around town DJing under the name DJ Teriyaki. South African musician and humanitarian, Sharon Katz founded The Peace Train—a tour of 150 musicians by train across South Africa—in 1992 to help Nelson Mandela end Apartheid and has continued spreading a message of peace and reconciliation through performances and workshops in festivals, colleges and concert halls around the world. Mt. 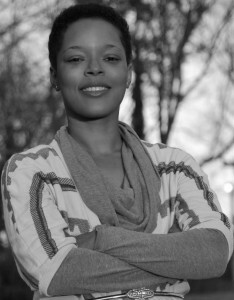 Airy-based photographer, Nathea Lee launched her freelance photography business in the summer of 2009. Although her business focus is live performances and special events, with a special emphasis on jazz, she delights in capturing images that reflect the heart of her subject, from performers, families and streetscapes to nature and architecture. In 2011, she was invited to be part of the multimedia team for the 3HO organization’s 10-day Winter Solstice Celebration (Kundalini Yoga retreat). 2012 was a breakout year for the enterprising and artful photographer. To honor Jazz Appreciation Month, in April, Nathea set out on a LiveJazz Journey. She is seeing and shooting a different jazz show each week for a year. In addition, her work has been published in a growing list of cultural media, including Black Renaissance Noire, thINKing dance, Philly 360°, and Acoustic Levitation; and has been featured in the exhibitions, A Day in West Orange, This Music We Call Jazz: Giant Steps, and the Philly Street Sounds Collective’s Philadelphia Open Studio Tour (POST) exhibit at The Arts Garage in North Philadelphia. She has also photographed for SmartCEO magazine, The Mann Center for the Performing Arts, and others. 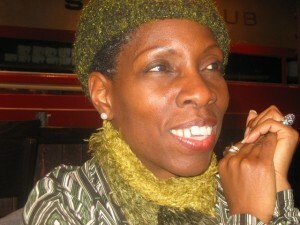 Nathea has been managing director of Kùlú Mèlé African Dance and Drum Ensemble since October 2009. Founded in 1969 by Robert Crowder, Kùlú Mèlé is one of Philadelphia’s oldest and most well-regarded dance companies. The company’s mission is to preserve, present and build upon the dance and music of Africa and the African Diaspora. 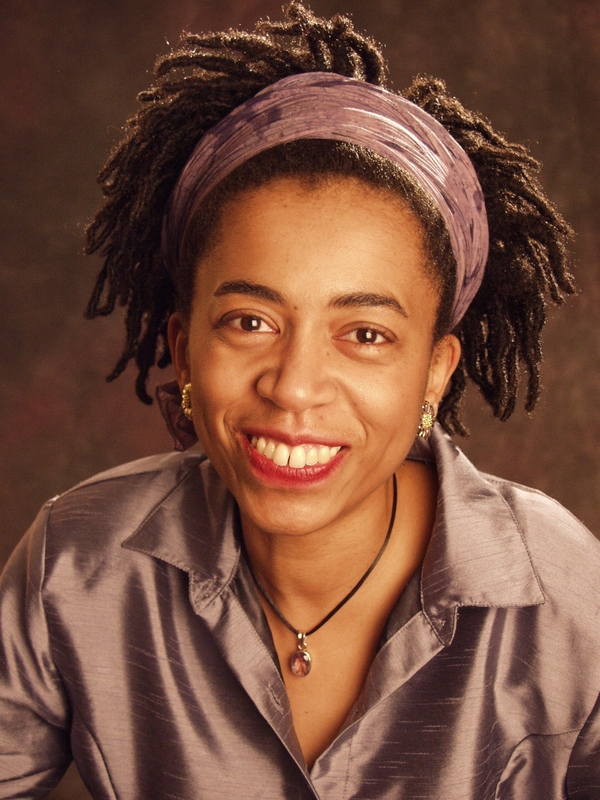 Tamara Oakman’s poetry and fiction has appeared online and in print in such magazines as Painted Bride Quarterly, Philadelphia Stories and Best of Anthology, Mad Poets Review, Fox Chase Review, Certain Circuits Magazine, Many Mountains Moving, et al., with upcoming fiction in The Feminist Wire. She has awards in poetry, fiction, non-fiction, and drama, recently winning the Philadelphia Writer’s Conference memoir contest (2012). She has an MA in English and is completing her MA in Humanities from Arcadia University. She studied poet Anne Sexton at the Howard Gotlieb Archival Research Center in Boston, lived in the poet’s space, and interviewed friends and colleagues—including Maxine Kumin—culminating in a 40-page research article blended with an explicative analysis of Sexton’s poetry. She has lectured on Sexton’s work. She judged the Hidden River Arts fiction and drama contest; the Montgomery County Poet Laureate contest (2012), and is currently judging a fiction and poetry contest for Ursinis College’s Dolman Prize (2013). She is cofounder and executive editor of APIARY Magazine. Come see what the buZZZ is all about!! Find ALL 5 Apiary’s in FULL and MORE at www.apiarymagazine.com. 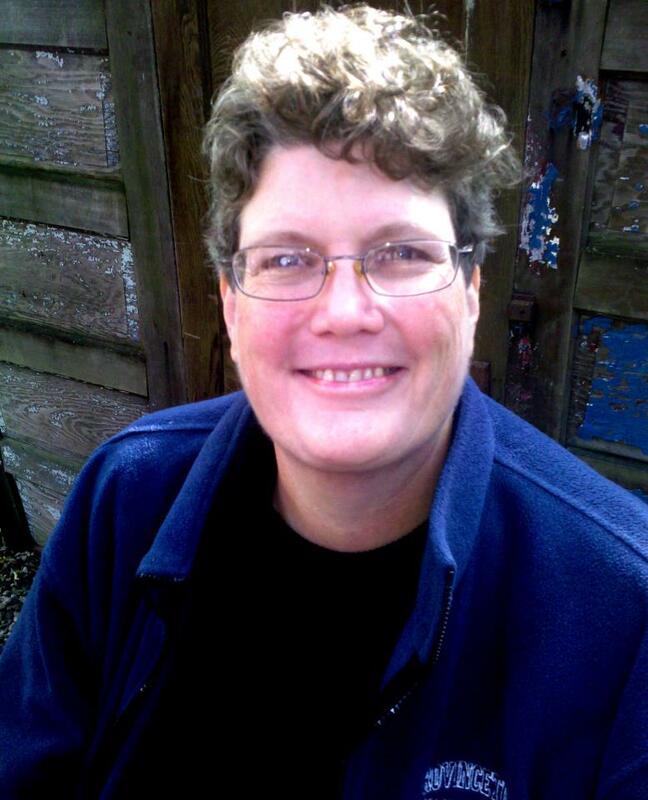 For over 40 years, Arleen has been an activist in the LGBTQ and Feminist communities. She has held numerous positions such as Co-Coordinator of the first Gay & Lesbian Community Center of Philadelphia, Co-Owner of Giovanni’s Room, Officer on the Steering Committee of Philadelphia Focuses on Women in the Visual Arts, and Art Director at the YWCA of Germantown. She has worked in the HIV/AIDS community and with women in recovery from drug and alcohol addiction. For the past three years Arleen has worked at building her dream of the Mt. Airy Art Garage through outreach to practicing artists in the Northwest, community residents, and organizations in the area. 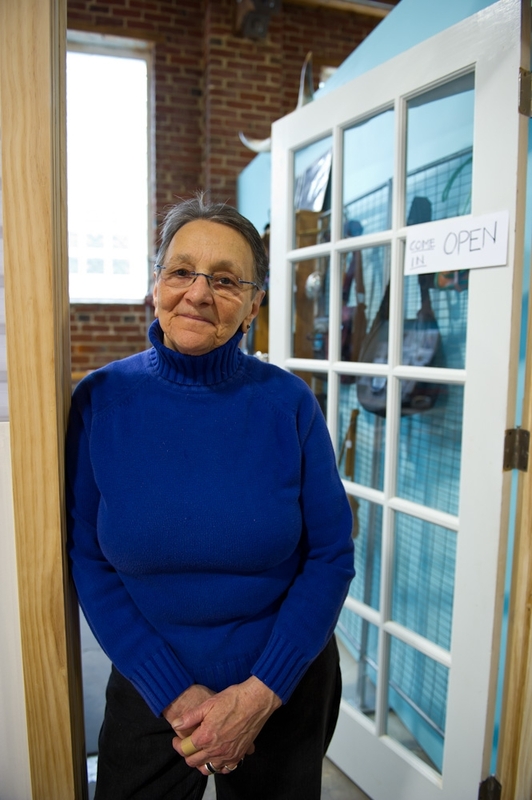 Now that 90% of the buildout is complete, Arleen is working in her studio on her leather goods and has returned to drawing and painting. You can find her work at www.arleenolshan.com. 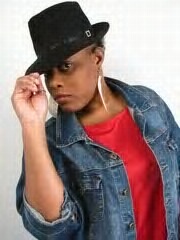 Ms. Patterson is an award winning independent producer/director. Her training in theatre, immersion in documentary film, and intense study of world cinema enable her to create works grounded in historical contexts, with a unique visual palette. Over the past 20 years, she has taught video production at West Chester University, Temple University, Arcadia University, Drexel University, University of Western Sydney (Australia) and Scribe Video Center. She was the only filmmaker selected for The Biennial 2000 at the African American Museum in Philadelphia. 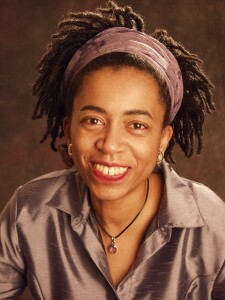 Some of her films include: “I Used to Teach English,” Winner Gold Apple Award 1994 National Educational Film/Video Festival, Oakland, CA; “Anna Russell Jones: Praisesong for a Pioneering Spirit,” Best Documentary 1993 African American Women in the Arts Film/Video Competition, Chicago, IL; “Moving with the Dreaming,” Prized Pieces award from the National Black Programming Consortium in 1997; “Todo El Mundo Dance!” selected for the 2001-2002 Council on Foundations Film and Video Festival. Other notable works include: “Shizue,” screened at the Museum of Modern Art, New York in 1991; and “Release” shown at the Constellation Change Dance Film Festival of London in 2006. She completed her second masters at the London Film School. 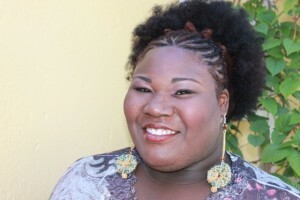 She received funding for her film work from The Philadelphia Foundation, The National Black Programming Consortium, The Bartol Foundation, and The Pennsylvania Council on the Arts. 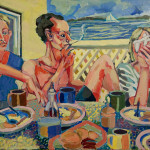 In 2010 she received a visual arts fellowship from the Independence Foundation. In 2011 along with Ain Gordon and the Painted Bride Art Center she received a grant from the Pew Philadelphia Theater Initiative for the creation of a new work about forgotten historical places in Philadelphia. For the third year Ms. Patterson curated the Trenton International Film Festival in November 2012. She completed two milestones in 2011 by publishing her first book Always Emerging and by completing principal photography on Tango Macbeth, her first feature film as director. Tango Macbeth was featured in three film festivals in 2012 and will be on tour to New York, Chicago, Washington D.C. and Paris with the African Diaspora International Film Festival in 2013. Victoria Huggins Puerifoy is an author, Poet, Spoken word artist, Storyteller, writer, biographer, photographer, consultant, facilitator, voice talent, Narrator, and Public Speaker. She is a member of White Rock Baptist Church. She is a self published author with seven books, three chapbooks, and two CDs to her credit. Her latest book Let the Axiom Speak and God’s Calling were recently released. She has a Liberal Arts Degree from Community College and has attended creative writing courses and workshops around the city. She is the facilitator for the Poetry and Discussion group at the Center in the Park Senior Citizen Center. Victoria also writes autobiographies for senior citizens. Her latest book is about a 92 year-old woman who commissioned her as a ghost writer. That book is called I have not lived in vain. She is currently working on an Anthology with the poets from this group. Victoria has gained popularity around Philadelphia, North and South Jersey, Baltimore, and in Delaware; for what she brings to the table provokes thought. Victoria has performed at the October Galley’s Poetry Night, The Art of Conversation, the Black Writer’s Museum’s Poetry Marathon and Story Telling Saturdays, The Ethical Society, Germantown Poetry Festival in Vernon Park, and Freedom Theatre – just to name a few. Her poetry and photography have been exhibited at the Thomas Jefferson University Hospital’s Kimmel Cancer Center. She is a regular at the First Presbyterian Church of Germantown’s – Bread and Cup Café, Poetify–Poetry to Edify, Coffee After Dark, and Panoramic Poetry – Uptown, which is hosted by October Gallery. Recently, she was featured in WHYY’s online newspaper and subsequently was Interviewed and Featured on ExposureNation.Com which is an Online radio show. “Mother’s In Charge” had Victoria to speak at a Writing Workshop for young women in crisis. The Baptist Congress for Christian Education commissioned her to conduct workshops for children who were competing for a poetry contest. As mentioned earlier, photography is another one of her passions and she is frequently commissioned to provide photography services. As a biographer, she is commissioned to help senior citizens write their life story. 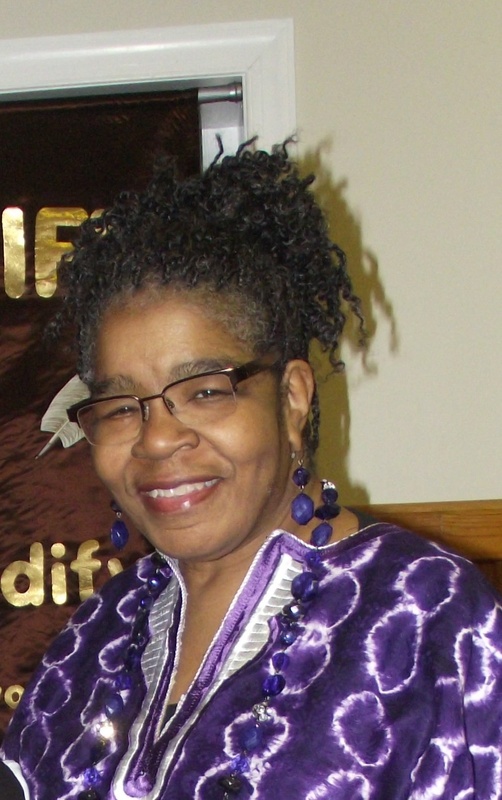 As a member of the White Rock Baptist Church she is an active member. She sings on the Church Chapel choir, is an Announcement Clerk, and a Member of the Good Shepherd Circle. Recently, she has taken on the role of secretary to The Malawi Missions, which is a new effort at her church, who is partnering with two other churches. She is a widow and has three adult children and three grandchildren with one on the way. 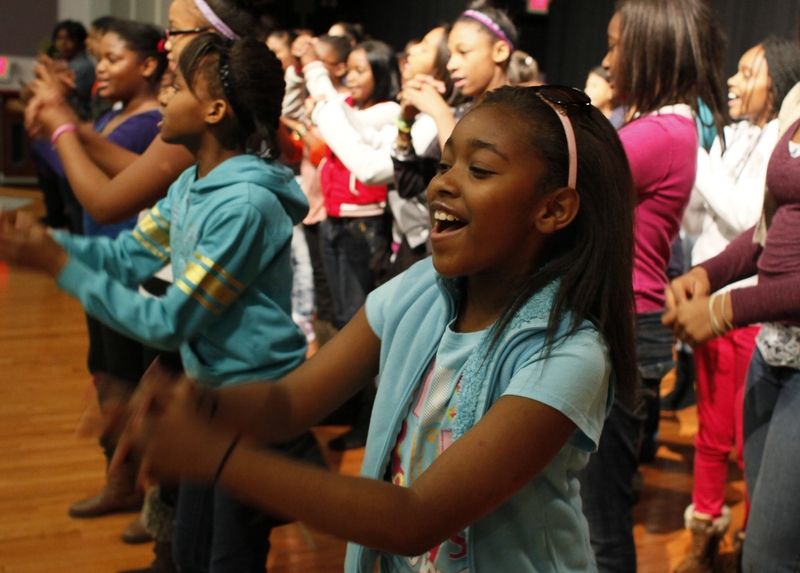 Sister Cities Girlchoir is the choral training academy that invests in the unique potential of at-risk girls to transform Philadelphia and Camden. In their pilot year, the Girlchoir operates weekly during after-school hours to build resilience and connection through musical study. SCG is modeled after El Sistema, Venezuela’s monumental music and social change program. For more information on these amazing kids visit www.sistercitiesgirlchoir.org. Yolanda Wisher, a poet and educator, serves as Director of Art Education for the City of Philadelphia Mural Arts Program. Wisher received a B.A. in English and Black Studies from Lafayette College and M.A. in Creative Writing/Poetry from Temple University. At the age of 23, she was named the first Montgomery County Poet Laureate. A former English teacher and radio host, Wisher is a Cave Canem Fellow and Leeway Foundation Art and Change Award recipient. Her poems have been published in Fence, Ploughshares, The Philadelphia Inquirer, and in the anthologies Gathering Ground, The Ringing Ear, and Lavanderia. From 2006-2010, Wisher was the chief architect of the Germantown Poetry Festival, a neighborhood event in Philadelphia which showcased the talents of youth and locally and nationally known poets. Jeanette Woods is the Community Media Editor for NewsWorks. She trains community groups and individuals in multimedia news gathering. She also develops partnerships with community-based content creators in order to feature their work on NewsWorks.org and NewsWorks Tonight. Woods joined the NewsWorks project in 2011. Jeanette’s career has encompassed writing, reporting, field production, archival research, database design, online interface design and photo editing. 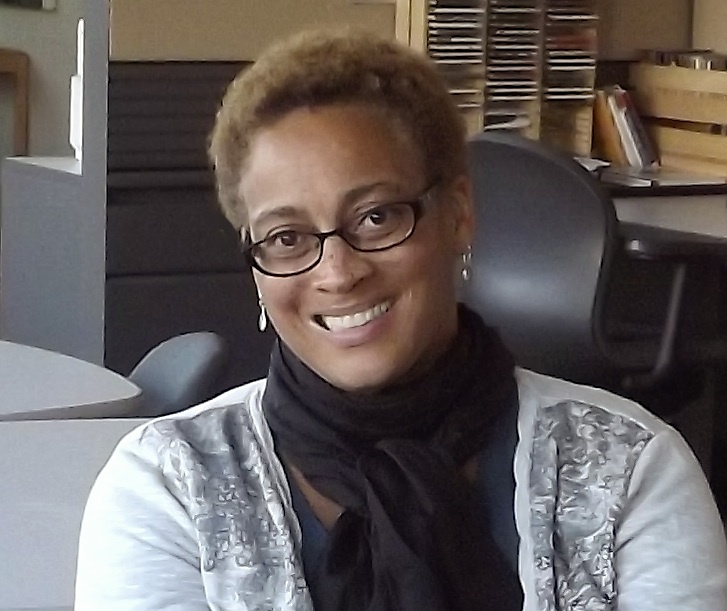 Her production credits include WGBH-TV, Blackside, Inc. and National Geographic Channel. Here audio work has been featured on WAMU, Marketplace and WHYY. Hannah Zaic is a multi-talented, one of a kind pop artist based out of Philadelphia, PA. The daughter of a blues guitarist and poet, she was literally born to write and perform. Growing up in such an artistic atmosphere exposed her to many genres and artists which would later help her to develop the difficult-to-define style she is known for. At a young age her ambitions became apparent when she started an all female singing group at 10 and then fronted her first rock group at 15. In 2009 Ms. Zaic left New Jersey seeking to join the thriving music scene in Philadelphia. It was there that she would form her backing band, The Damaged Goods. Within the year she was playing some of the area’s most prestigious stages and getting noticed by various media outlets in the tri-state area. But it wasn’t long before she would establish herself as a fixture on the singer-songwriter circuit throughout the Northeast. Her music, which can be described as pop with elements of the blues and rock, tells stories through carefully crafted lyrics and rich melody lines. On stage, she consistently delivers dynamic stage shows, drawing her audiences in and involving them in each performance. As a vocalist, Hannah manages to combine her soulful vocal skills, which have been likened to Sara Bareilles and angelic tone with a playful indie edge reminiscent of a young Aimee Mann. Her debut album, [something clever] is due out in early 2013. For more information on Hannah Zaic and The Damaged Goods go to, www.HannahZaic.com, find her on Facebook through Hannah Zaic and the Damaged Goods or follow her on Twitter @ www.Twitter.com/HannahZaic. NOW, I’m ready to buy my tickets. Wow! International Women's Day - Where Do We Even Begin?